Be treated to a free Christmas gift to enjoy this Christmas! Return Point: This tour will finish at approximately 2am. Guests will be dropped off at/near their hotel (central London only). 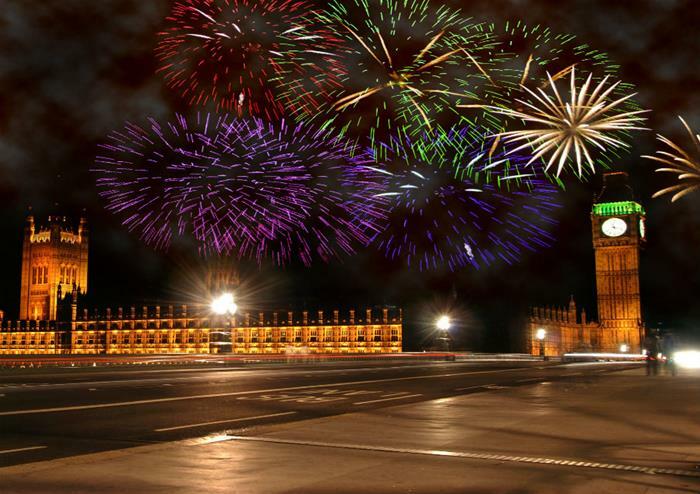 Begin your Christmas Eve festivities with a guided tour of London’s vibrantly illuminated landmarks. 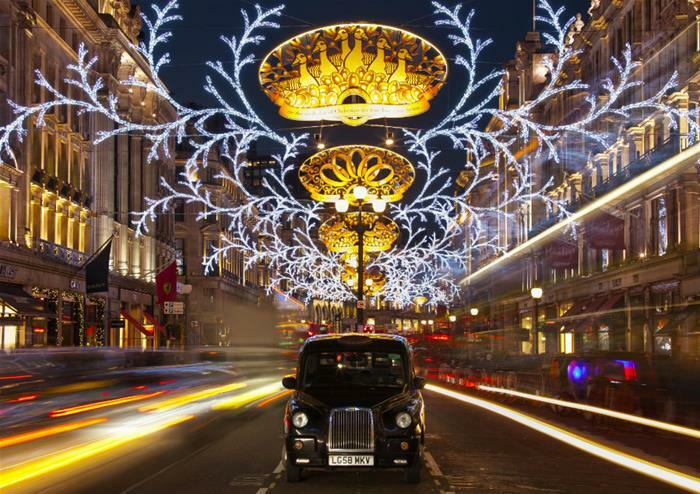 This panoramic tour follows a popular and brightly-lit route, passing some of the capital’s most famous attractions adorned in Christmas cheer. Your expert guide will explore the history behind these sights as night falls, revealing a past that goes beyond their twinkling exterior. 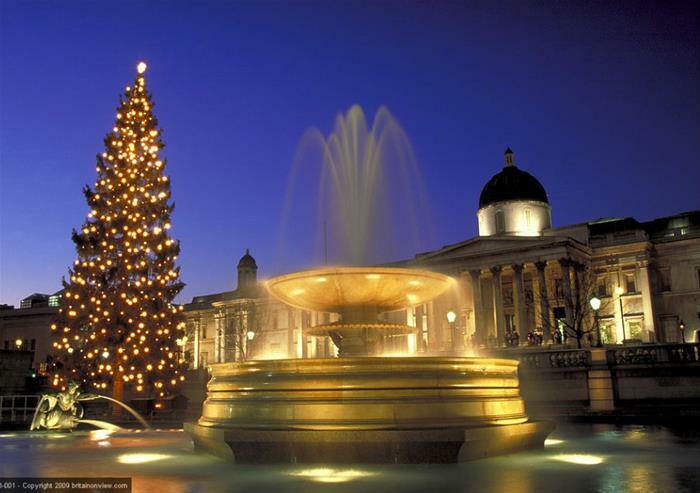 Prepare to feel merry as you pass Westminster Abbey, Big Ben, the Houses of Parliament, Downing Street, Trafalgar Square, St Paul’s Cathedral and the Tower of London. Continue the celebrations with a delicious three course dinner and festive glass of Prosecco at Browns restaurant, Victoria. Tuck in to traditional Christmas fare in the restaurant’s stunning surroundings as the city prepares to welcome the big day. 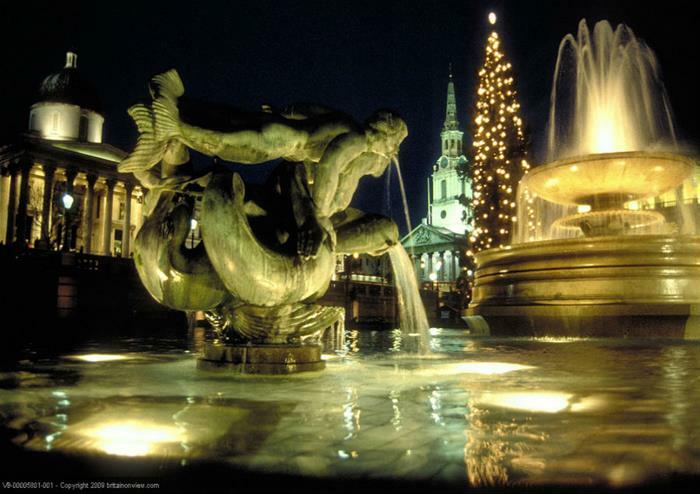 Your final stop is world-famous Trafalgar Square to experience a special Midnight Mass at St-Martin-in-the-Fields. 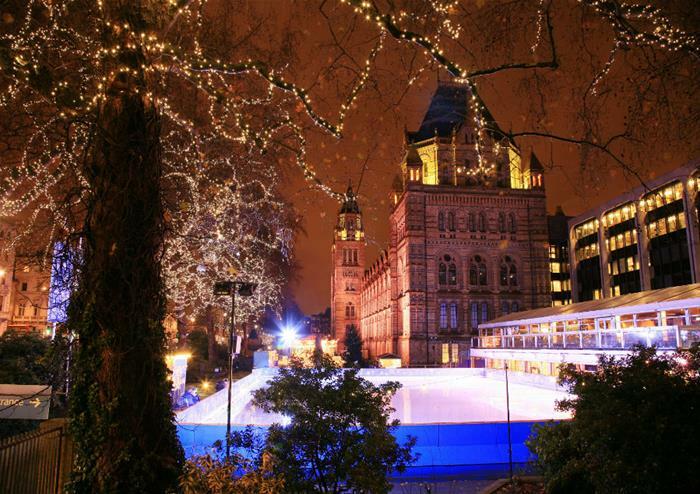 A customary tradition, mingle with locals and tourists during this unique seasonal service, surrounded by historic London landmarks. 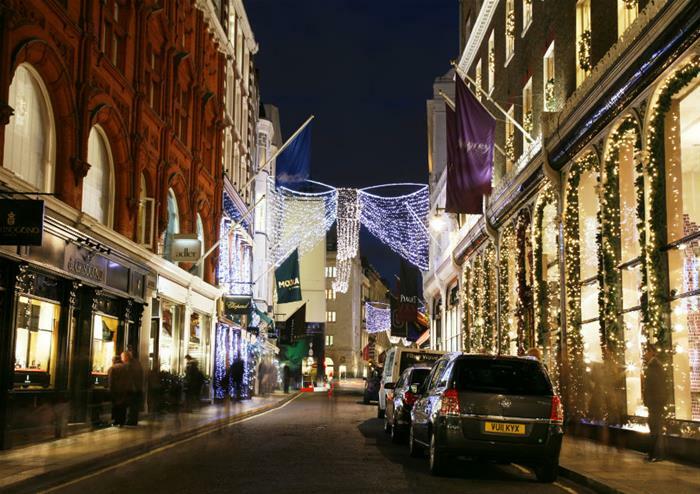 You will be dropped off at or within walking distance of your central London hotel after the services.